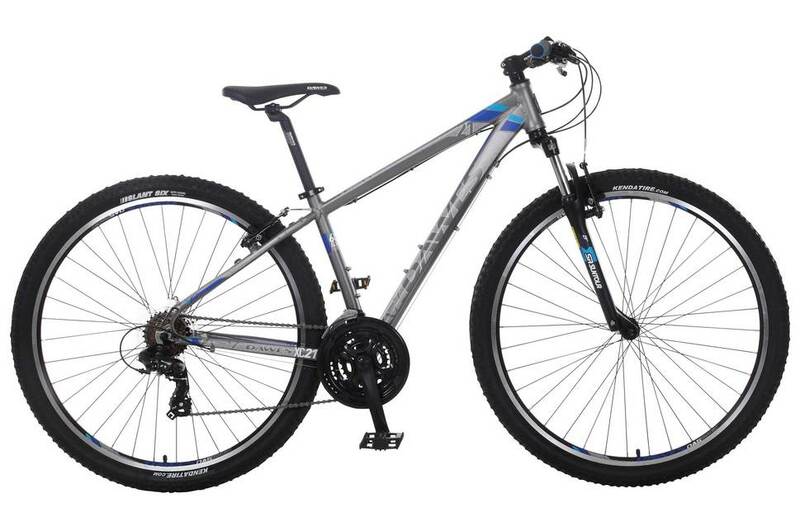 Click the button below to add the Dawes XC21 29 2017 Mountain Bike to your wish list. Getting into off-road riding and, fancy trying your hand on a 29’er? The XC21 29″ could be the perfect answer. The SR Suntour fork, alloy v brakes and 21 speed Shimano gears are guaranteed to give you what your looking for and more. Combined with 29″ rims and off-road tyres, you’ll be rolling over even the roughest terrain.